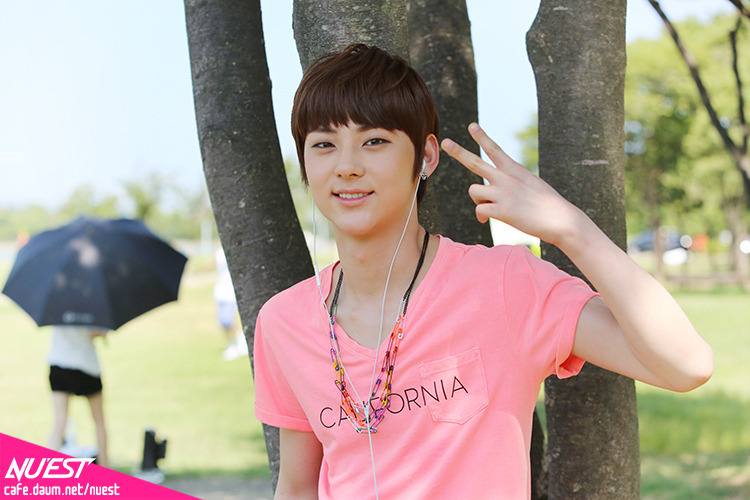 NU'EST. . HD Wallpaper and background images in the Ieva club tagged: warhan6 ieva♥ nu'est. This Ieva fan art might contain acajou.